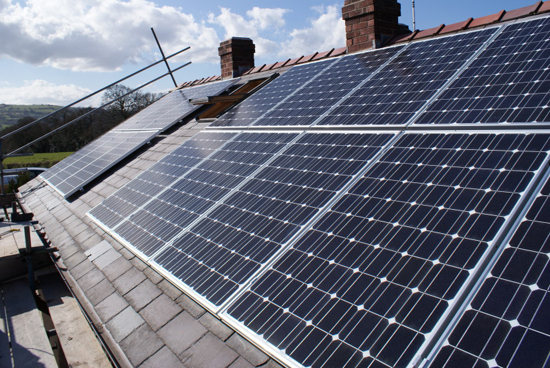 Home » News » how to increase the price of solar panel in 2012? how to increase the price of solar panel in 2012? Although the trend in 2012, PV cell is not the original expected pessimistic forecast, solar battery factory to resist the force of a strong decline in value, and prices gradually gather consensus, however because the majority of companies is still high for the degree of order to grasp the particular needs of many of the major sources of the same order, each solar-cell factory in order to fight under pressure to maintain low price is still only hovering, the real price action is difficult to implement. Solar industry, said the decline in value of solar products in 2011 faster than expected, the end of November fell on signs of low price has stimulated some demand back to the temperature, making the December forecast and demand trends in 2012 will not pessimistic expectations. Amplification of solar cells offer immediate concern because the bone has been the recent brewing, but demand exceeds supply situation for the price to bring the variable. Among them, the solar cell industry will have no recently sustained high prices, many industry $ 0.5 per watt caught rejected following orders, in particular, the most obvious first-line attitude of the solar cell factory, making part of the original $ 0.5 per watt has been finalized orders for the following quote, also in line with the trend the re-negotiation bargaining. The solar industry that at present, although in the traditional off-season, but the price of solar cells and then dropping probability is not high, some prices have gradually begun to gather consensus, but many businesses take orders for the future is not high, with major Taiwan-based solar-cell factory orders come from the Chinese and Japanese industry, the common goal of many businesses hoping to grab the pie, so offer up easy. In addition, the overall economic environment due to the impact of increased demand for solar energy is very limited, and the current solar cells do not differentiate their products, manufacturers offer a single grab the key, and more difficult deep prices to Japan factory OEM orders, for example, Taiwan factory in line with supply increasing year after year the number of qualified home, also in 2012 there are new entrants to the competition, this means that some suppliers out of fear or one single cut. Solar factory including Motech of Taiwan, Yu Jing, a new sun, Sun Branch, Tai Chi, Yi Tong, etc., take orders as the situation is different from a large gap between the performance of each industry, which first announced December 2011 sales of Sun Division rate of nearly 5 percent monthly reduction, but in January 2012 orders and capacity utilization are expected to rebound sharply.